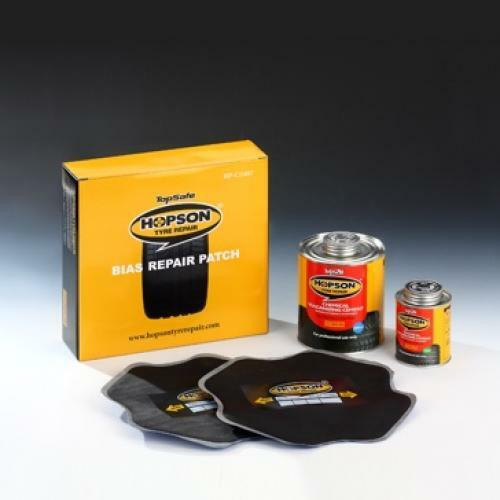 Hopson Tyre Repair patches, Tyre Bead Sealer, Tyre Plugs and Rubber glue. 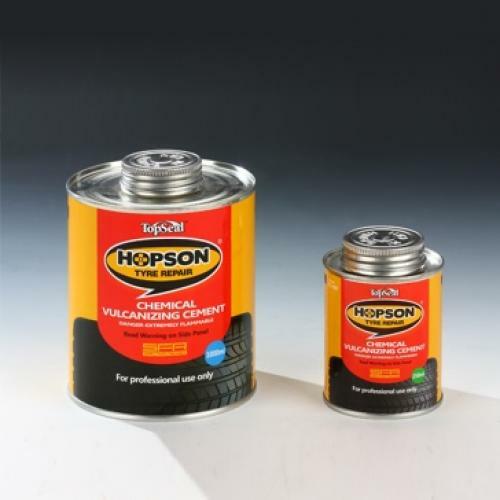 Hopson are one of the most advanced manufacturers of Tyre repair materials and chemicals. HOPSON Chemical Industry Co.,Ltd have been specializing in tyre repair field for two decades. 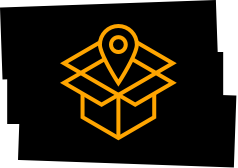 They hold many of their own patents with the aim to provide superior products and innovative services. 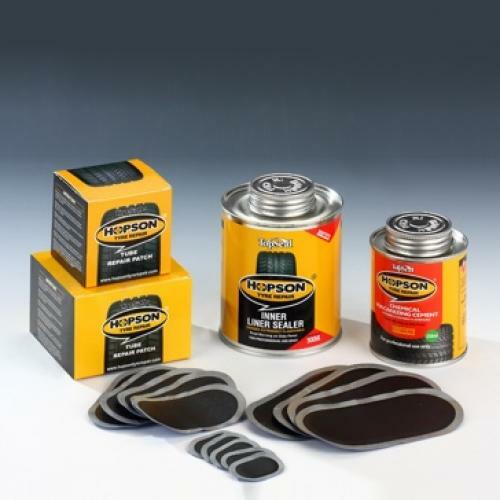 With Distributors in over 20 countries we are pleased to offer a complete line of genuine Hopson Tyre repair patches, Repair plugs, Tyre repair string, Bead Sealer, Tyre glue and buffing solution. Buffing solution or Buff Sol is a cleaning chemical used to clean the inside of the tyre prior to fitment of the repair patch or plug. It cleans debris from the tyre surface and prepares the rubber for the vulcanisation process to ensure a solid repair. I can also be used for several cleaning jobs around the garage. Bead sealer is a think black liquid compound that when applied to the area between the bead and the steel rim can help maintain an airtight seal even on pitted or damaged steel rims. Bead sealer is most effective after the rim has been cleaned well with a wire brush before applying. Really, this is a cold vulcanising process but is by far the most common repair on passenger tyres. 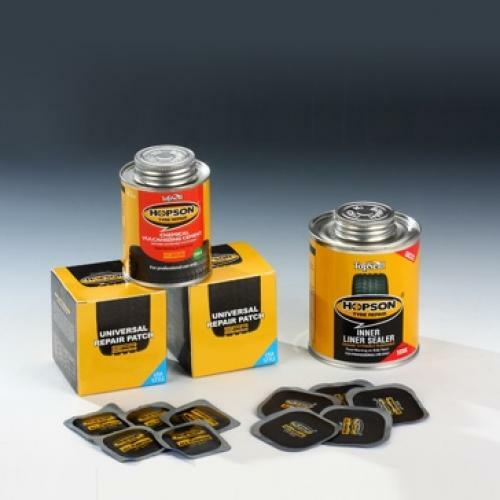 A colourless liquid (or blue if using the heavy duty) it allows the surface of the inner tyre and the surface of the tyre repair patch to bond, creating a permanent seal. Use a stich roller to press the patch down in place. 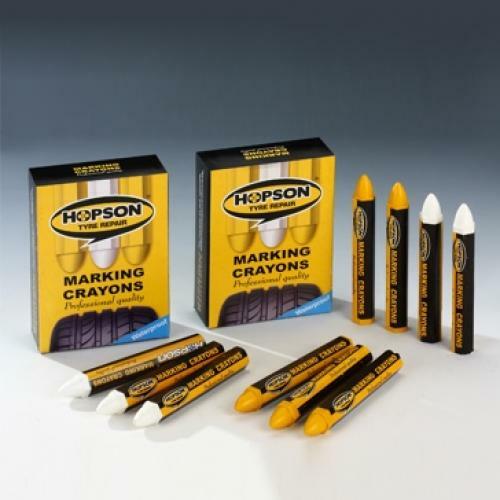 All Tyre Stuff repair materials come from Hopson, a world leader in tyre repair materials. Within this range you will find all you need for puncture repair on the majority of tyre and wheel combinations in the passenger market. Tyre repair patches are available in a variety of sizes and for different structures of tyres, including both tube and tubeless tyre repair. 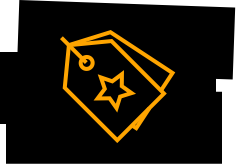 Simply select the size and type of tyre repair patch that suits the tyre repair you are carrying out. Universal tyre repair patches are just that, universal. They can be used on Radial and Bias tyre repair as well as on tubes. 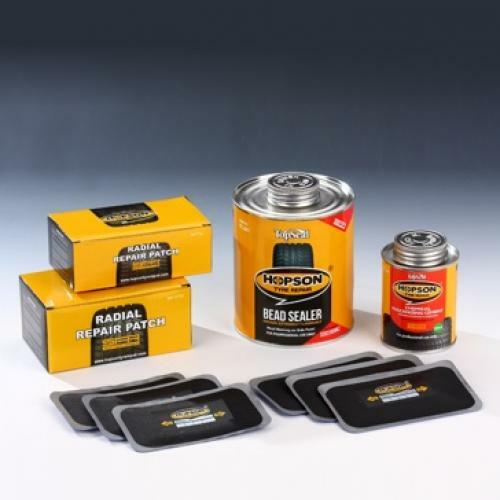 The specially formulated compound from Hopson means less dimpling on the tyre repair patch giving a smooth and consistent repair across a range of tyres. Again, using the buffing solution, buffing tool, chemical vulcanising solution (Tyre Glue) and stich roller, you can create your own puncture repair kit for pretty much any combination of wheel and tyre. Radial tyre repair patches are used mainly for commercial and agricultural tyre repairs on the sidewall, crown or shoulder. 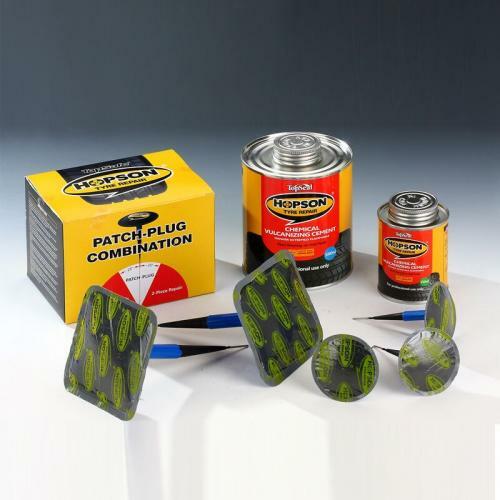 The special compound of these patches provide flexibility as well as heat resistance so you are left with a durable repair on difficult to work on areas. These Tyre Repair patches are re-enforced, with several layers of rubber ply. 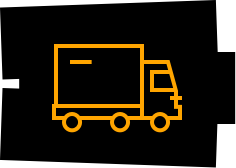 The idea is that the patches give a more secure repair to radial tyres on both truck and tractor repairs. 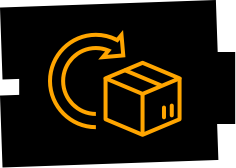 It is important to note that the manufacturer’s recommendation is normally to use a combi patch or tyre repair plug to vulcanise the injury and create a permanent repair. Tyre repair plugs or mushroom plugs are fast becoming the most popular option for tyre repair on the tread. 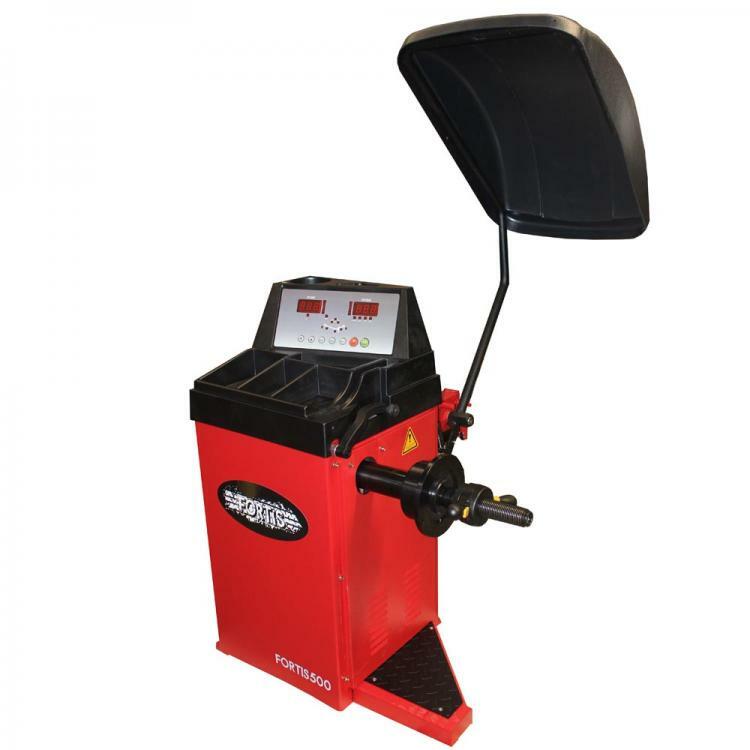 The tyre repair unit consists of a rubber stem with a metal pin running through it which is connected at the other end to a patch. Simply remove any debris from the tyre injury and then use a cutter or hand rasp to drill out the hole to the required size. The stem of the plug pulls through the hole from the inside, and the patch sits flush with the butyl lining of the tyre. This not only repairs and reinforces the inner tyre area but the rubber stem seals off the injury. When complete simply trim off the excess stem to sit flush with the tread. Tyre Stuff carry a wide range of tools including carbide cutters in a variety of sizes. Stitch rollers, hand rasps, spiral cement tools as well as manual and air powered buffing tools.